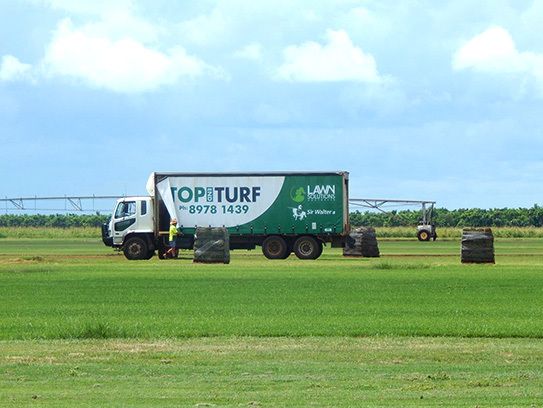 Top End Turf – Premium Turf Supplies for Darwin and the Northern Territory. 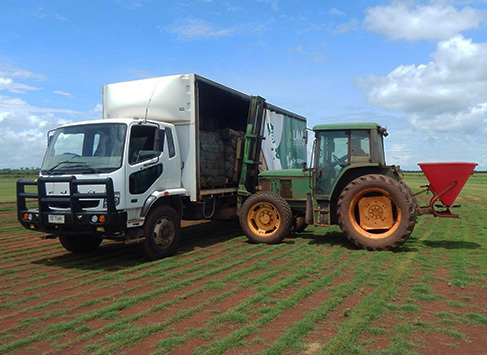 Top End Turf has been servicing the Northern Territory since 2004 and supply a wide range of turf grasses and lawn care product to home owners, landscapers and commercial customers (councils, schools, sports fields etc). We can arrange the delivery of standard and maxi rolls throughout the Territory. 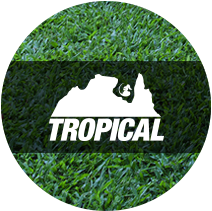 We are the Territory’s only Lawn Solutions Australia member, meeting LSA’s stringent accreditation standards. 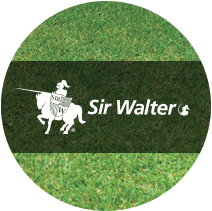 Our affiliation with LSA means we can offer a 10 year warranty on our turf products. 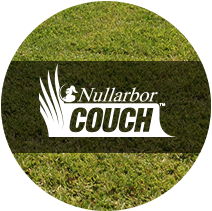 We are also a Member of Turf Australia and are AUSGAP Certified. We deliver to Darwin and Palmerston daily and can arrange delivery just about anywhere in the Northern Territory. 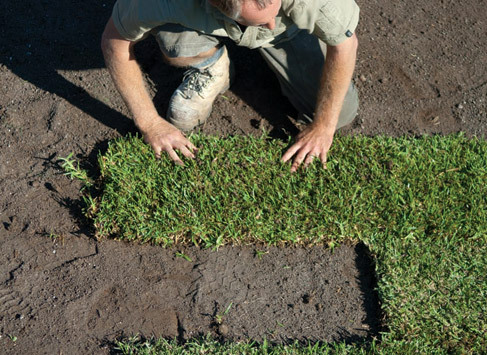 Laying your new lawn is easy with the right advice. 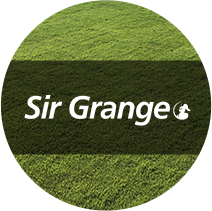 We can provide expert tips on ground preparation, laying and aftercare. 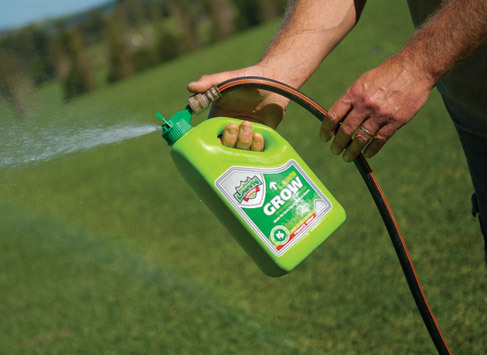 Caring for your lawn need not be a chore. 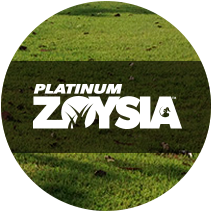 Our turf experts will help you get the best from your lawn, year-round.